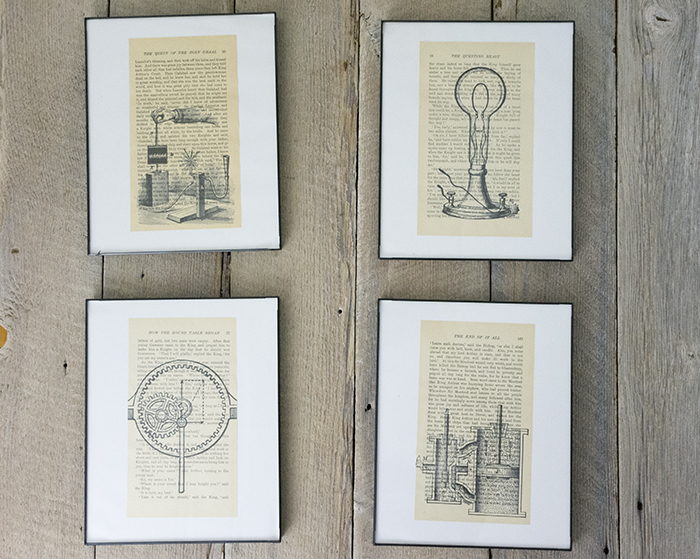 I love a good gallery wall, don't you? 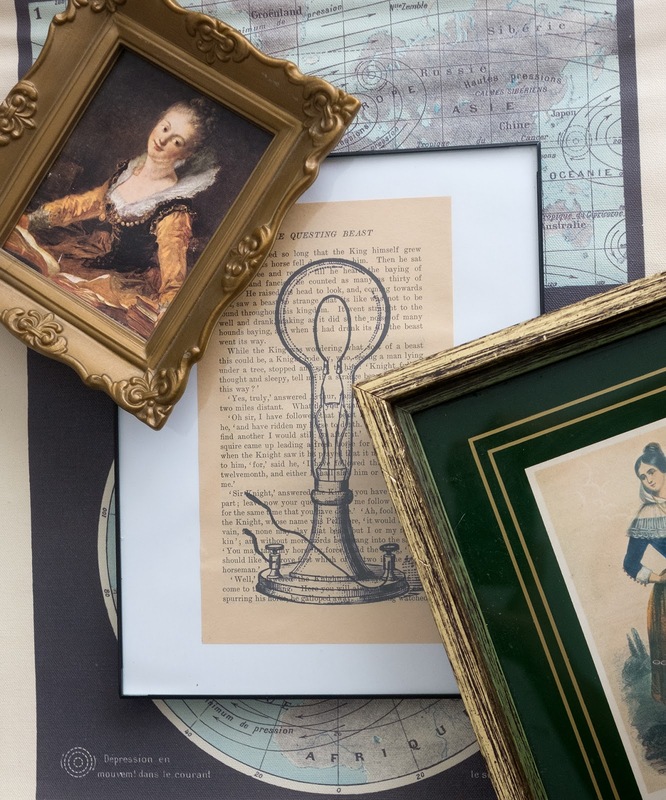 Whether we own our house or are renting an apartment, I always have at least one gallery wall going on which means I need a lot of unique wall decor to mix and match depending on the layout and needs of a room. 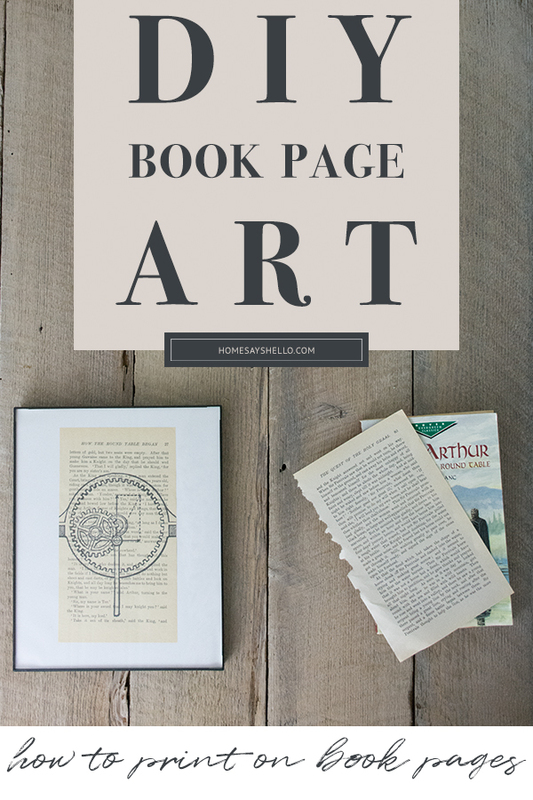 A couple of years ago, I made these quick book page art pieces to fill in a few gaps for a gallery wall and they've been such an easy, neutral addition to any room. This project is SO EASY. No need for photoshop. You can do this DIY project in Microsoft Word for the cost of some printer ink, a picture frame, and a few ripped book pages. Disclosure: As an Amazon Associate I earn from qualifying purchases through some of the links in this post. Thank you so much for supporting me! 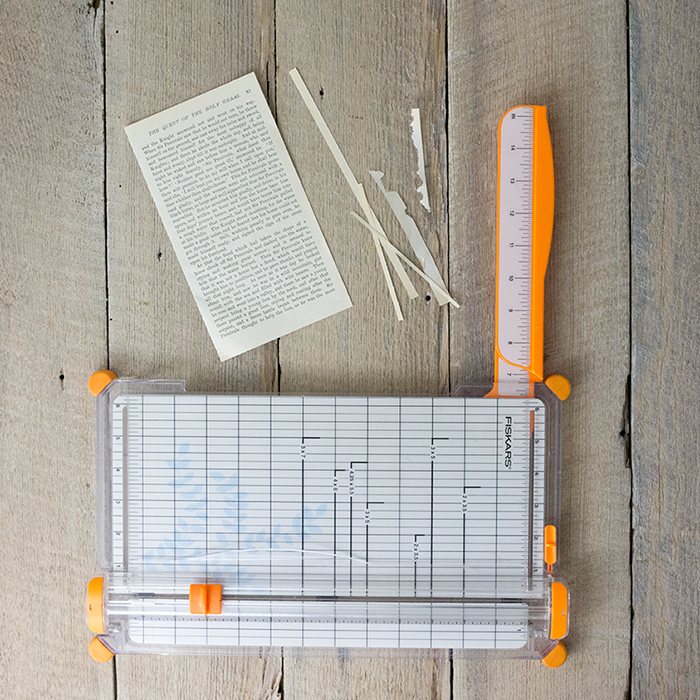 Rip your book pages, clean up any jagged/shredded edges. Measure + make note of the page's width and height. This page measured 4.5" x 8"
There's tons of resources out there. A favorite place of mine for cool, vintage graphics is The Graphics Fairy. I haven't tested this project out with color images, so I stick with clean black and white graphics. 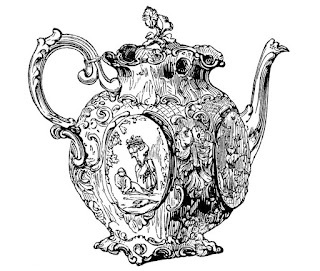 I'll be using this teapot image I found awhile ago from The Graphics Fairy. 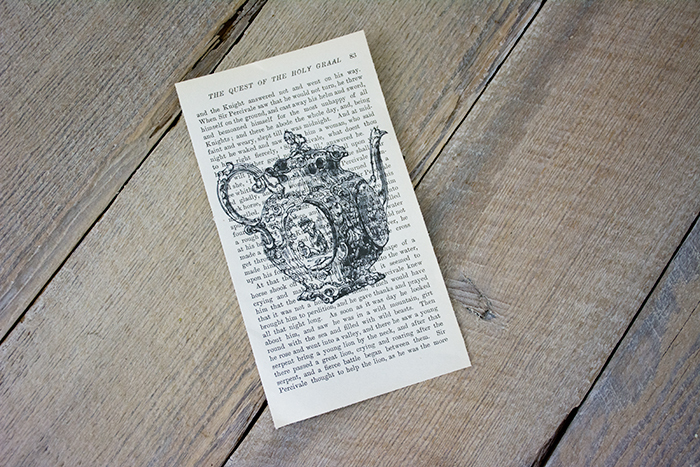 I can't find the original file on her site, but if you do a simple "tea pot" search, a ton of wonderful graphics will pop up! Save your image to your computer. 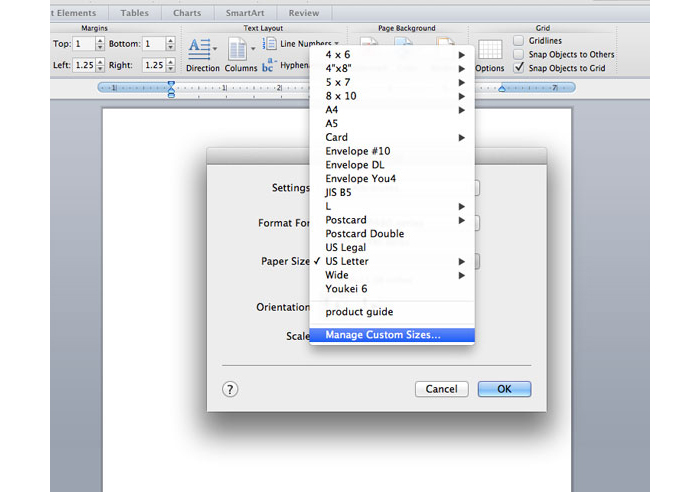 In Microsoft Word, open a blank document and go to File >> Page Set Up and under the "paper size" drop down, select "Manage Custom Sizes." Add your book page's dimensions and set margins to zero. This helps to reduce border clipping. Insert your image into the document. 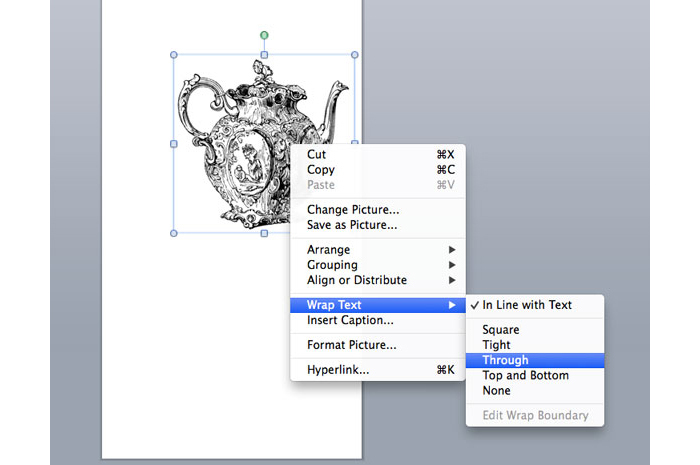 To position it where you want, right click on your image, mouse over 'wrap text' and select 'through.' Now you can arrange your image where ever you'd like. Step 4: Print Your Book Pages! Ok! 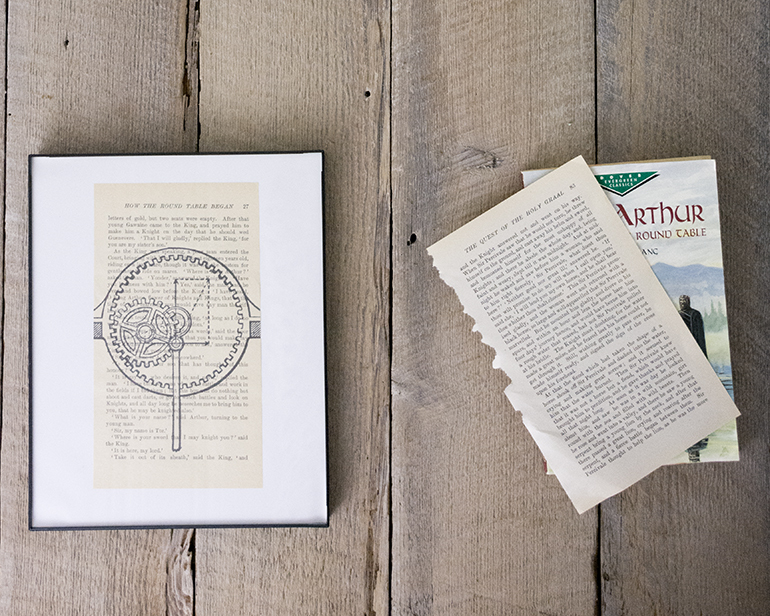 Let's print some book page art! Go to File >> Print. Make sure the image bounding box is within the document or you might get some of the image clipped off. To ensure your whole image will print on the document, select "paper handling" in your printing dialog box (usually defaults to copies & pages). 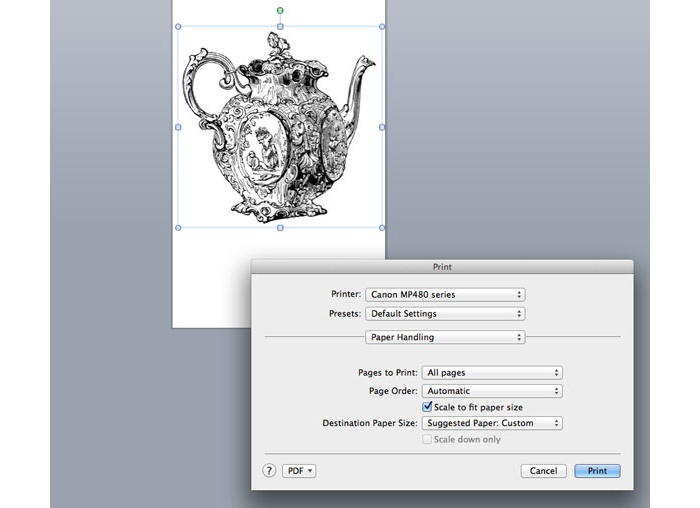 Check "Scale to Fit Paper Size." Word of Caution: Test your art on a regular piece of paper cut down to the same dimensions as your book page to make sure your image is positioned on the paper correctly. Also notice how your printer releases the page. If your printer spits the page out upside down, you'll need to load your book pages with the words upside down. Pick a book that is not sentimental or buy a copy of a sentimental book if you are choosing book pages that symbolize something important to you. This is so important you guys. As a book lover, I found it extremely hard to bring myself to the point of ripping a page out of a book. I probably spent hours trying to find a book in my house that was interesting yet meaningless to me. I settled on this little abridged version of the King Arthur tales that I had to pick up for a general education class in college. King Arthur and his knights have been written about in much finer ways, so I convinced myself this little book wouldn't be missed. Then I ripped with reckless abandon. If you decide to pursue this project, leave a comment below and let me know which book you picked! I'd love to see your results! All content in the form of words, video, and photography are appearing on HomeSaysHello.com are the sole property of Christina Conrad. Please refrain from taking any of it without permission. If you would like to feature any content from Home Says Hello, please link back to www.homesayshello.com with full attribution. If you have any questions, please don't hesitate to email me at christina.elyse[at]gmail.com. I'd be more than happy to assist you! Copyright © 2017 Home Says Hello. Ashleigh Template designed by Georgia Lou Studios. All rights reserved.